Launched this past September, Grey Goose VX is the newest premium member of the Grey Goose family. A masterful blend of Grey Goose vodka and a few drops of precious cognac, this new spirit drink is easy on the sipping and also beautifully packaged in a gorgeous blue box – ready for gifting. 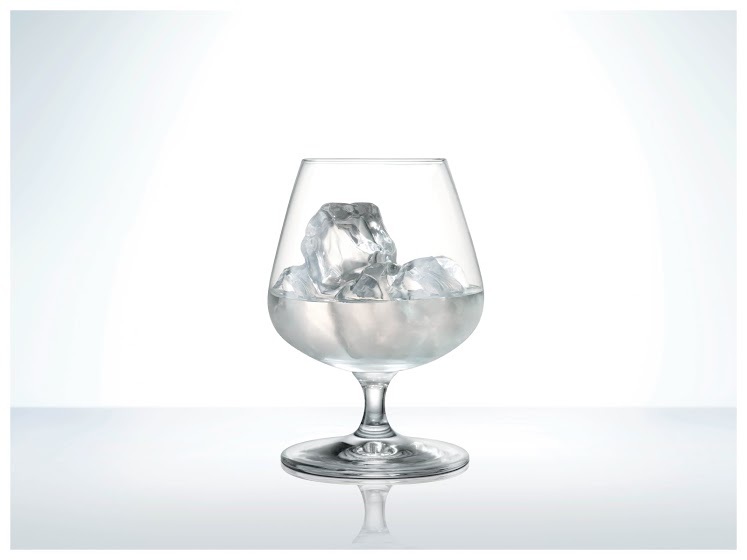 The rich, subtle taste of GREY GOOSE® VX conveys a harmonious balance of white fruit blossom, honeysuckle and violet with hints of apricot and a long, lingering finish. The balance is subtle and harmonious and rich yet delicate with a long, full finish. The recommended serve is on the rocks in a brandy balloon glass. 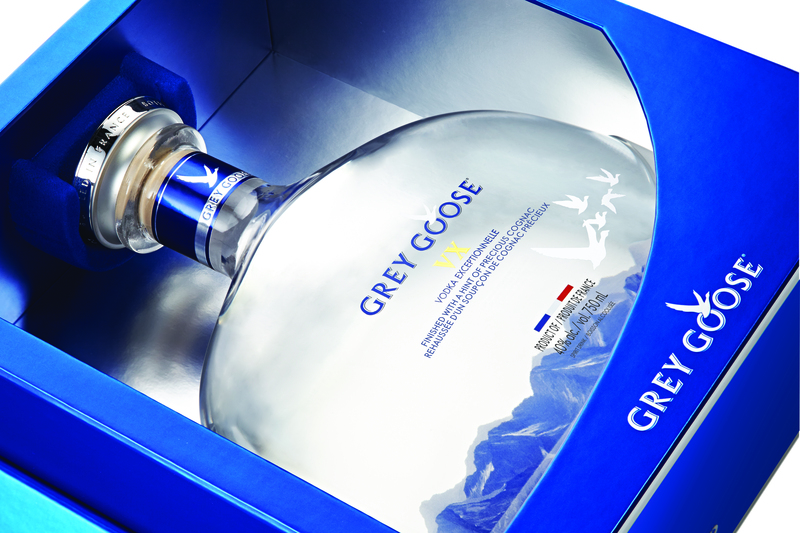 GREY GOOSE® VX is available for purchase in select liquor outlets across Canada. In stores, the decanter is presented in a luxury gift box, with a suggested retail price at $100 CAD (750ml), and just in time for the gift-giving season.